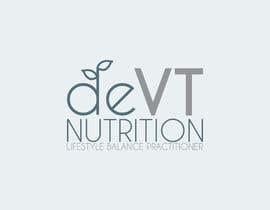 I am a nutritionist specialising in diet, food and lifestyle advice. 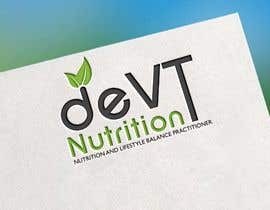 My business focuses on evidence based natural health and encompasses a range of health modalities concerned with building and restoring wellness such as food diaries for dietary direction, current and past health, nutritional typing, specialists tests and biochemical individuality. 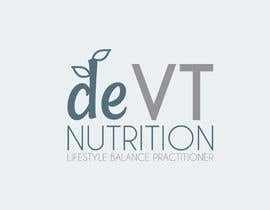 I use a lot of different resources, (tools) to provide information to help my clients better understand their health. 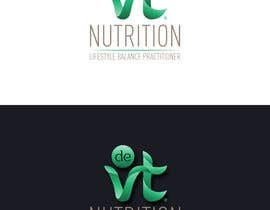 I am in the business of promoting wellness through prevention and healthy lifestyle, not diagnostics or cures, therefore the logo should not be medical related. 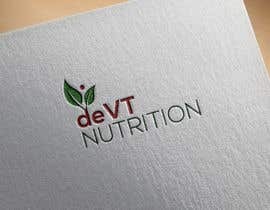 I require a professional business logo for business cards, letterheads, client consultation forms etc. 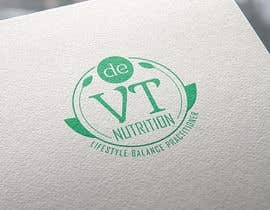 As a starter I would like the words nutrition and lifestyle balance practitioner to feature in my logo. 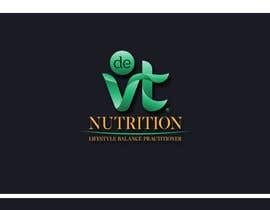 Looking for something clean and simple. 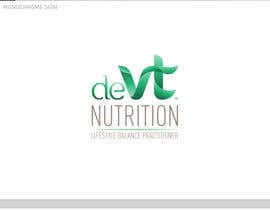 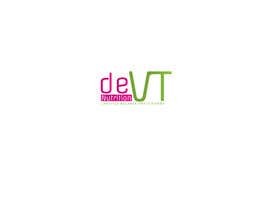 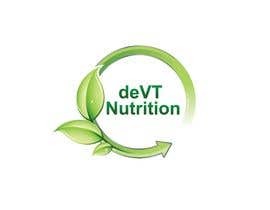 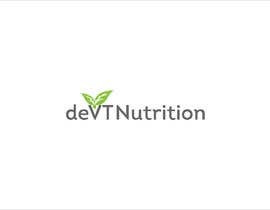 Company Name as requested is deVT Nutrition. 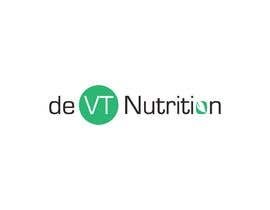 "de" stands for "from" and VT are my initials. 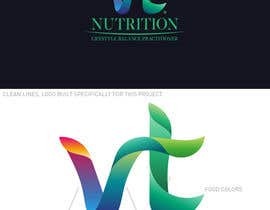 I agree, a lot of generic feeling logos and I don't like the leafy, swooshy men. 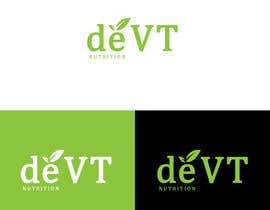 I was hoping for something more feminine with some more variation of colour and shades. 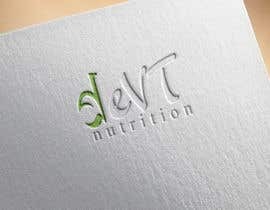 An original icon. 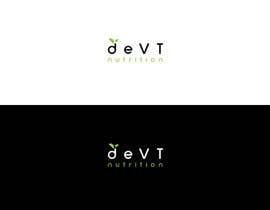 Please see my entry #240 #240 You may like this... Let me know if you need any change I will provide you with unlimited revisions.